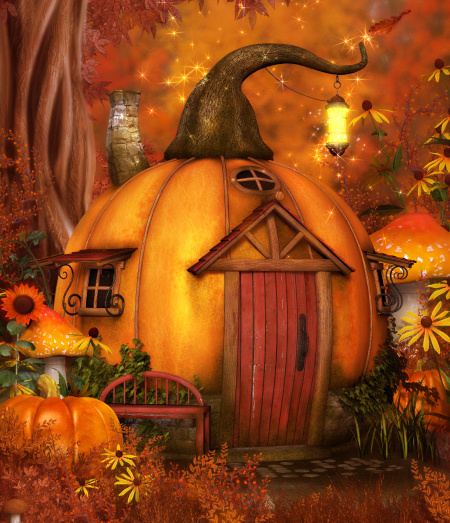 Pumpkin Houses Graphics to help you create a welcome home for your fairies. 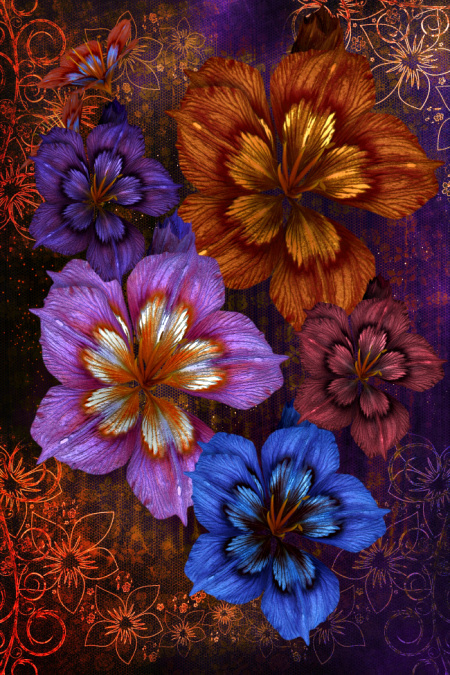 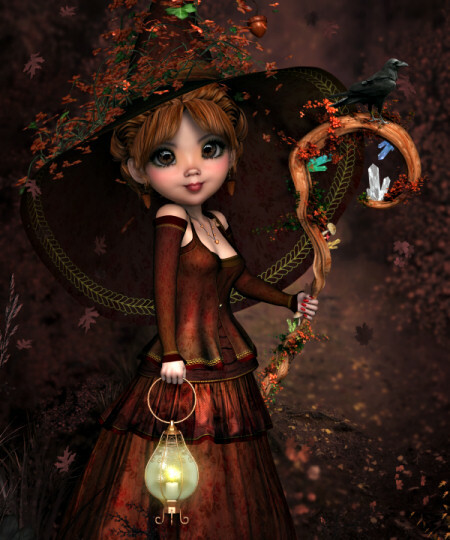 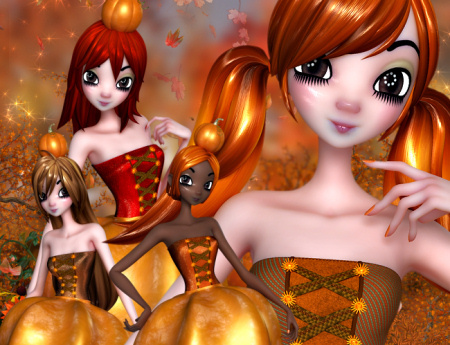 Autumn Wood Witch Graphics to bring the beauty of fall to your designs. 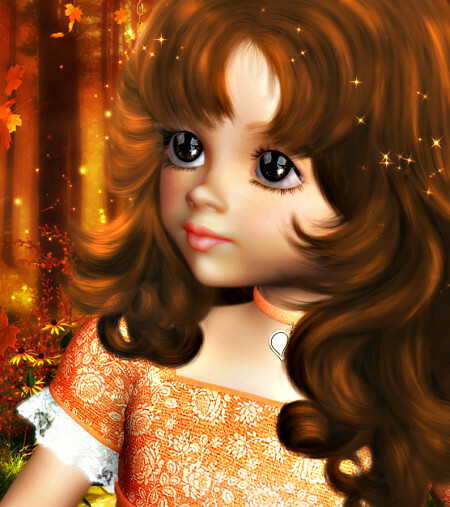 Autumn Girl Graphics, beautiful autumn girl images with painted hair. 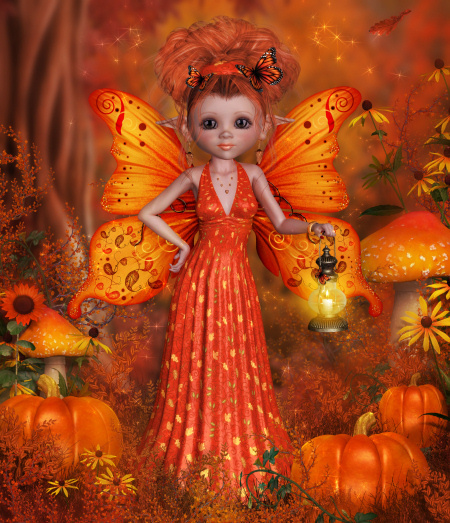 Apple Harvest Fairies, dreamy fall fairies that are absolutely adorable and they’re heading your way to bring good tidings to your designs this fall! 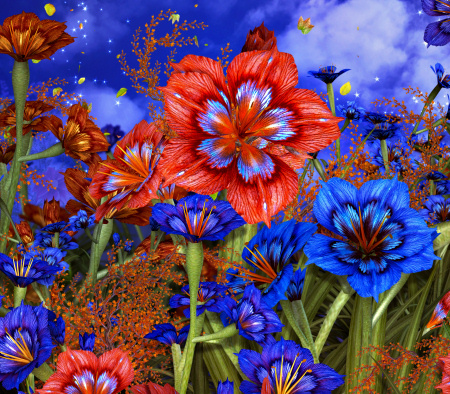 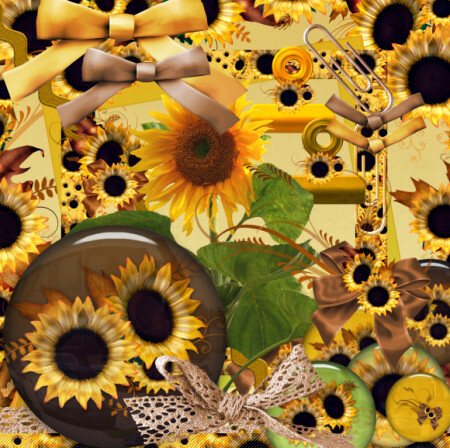 Sunflower Scrapbook Kit, a hoard of beautiful sunflower scrap elements for your designs.